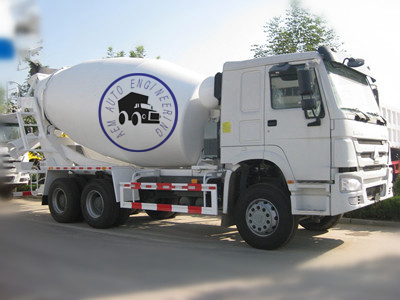 The concrete mixer truck is one speical truck to transport construction concrete. 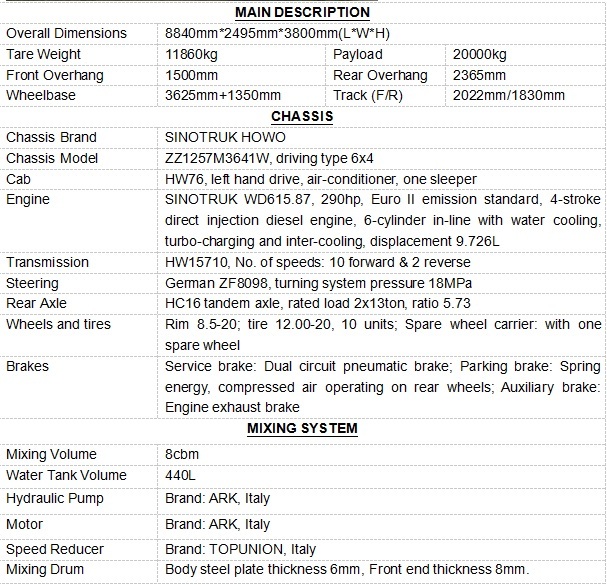 Adopt imported international brands reducer, pumps and motors, as you increase the safest job security. 1. 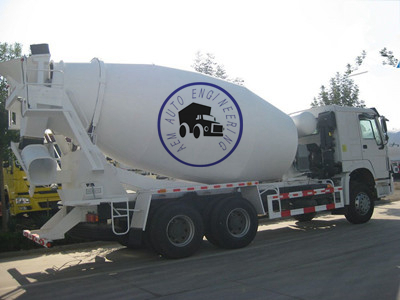 Adopt special concrete mixer truck chassis. 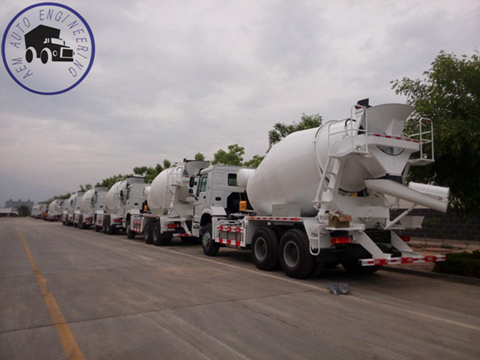 transport requirements of poor conditions of high slump concrete materials. improving the life of the tank. reliable guarantee cylinder rotates at a constant speed operation and unloading process. the problem of climbing overflow.